If it’s any indication as to how long Chris Paladino has been waiting for the New Brunswick Performing Arts Center, you might say that he has been counting the days. “It was 3,502 days ago since we first announced this project at the Heldrich Hotel,” said Paladino, the president of the New Brunswick Development Corp., or Devco. “Since then, we’ve experienced the country’s worst recession, the housing bust, the failures of Wall Street — and people stopped giving money to the arts. 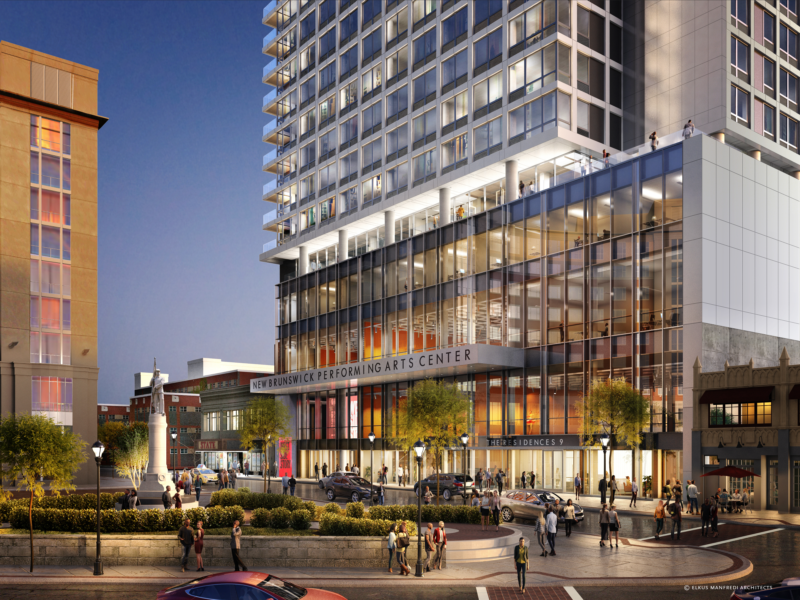 A commitment to those beliefs gave way to a long-awaited milestone on Wednesday, as Devco, public officials and a host of other stakeholders broke ground on the $172 million New Brunswick Performing Arts Center project. 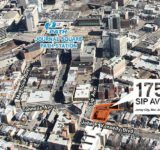 Slated to rise 23 stories on Livingston Avenue, the mixed-use complex stands to transform the city’s famed downtown cultural arts district, spanning 450,000 square feet that will include performance venues, office space and more than 200 luxury apartments. 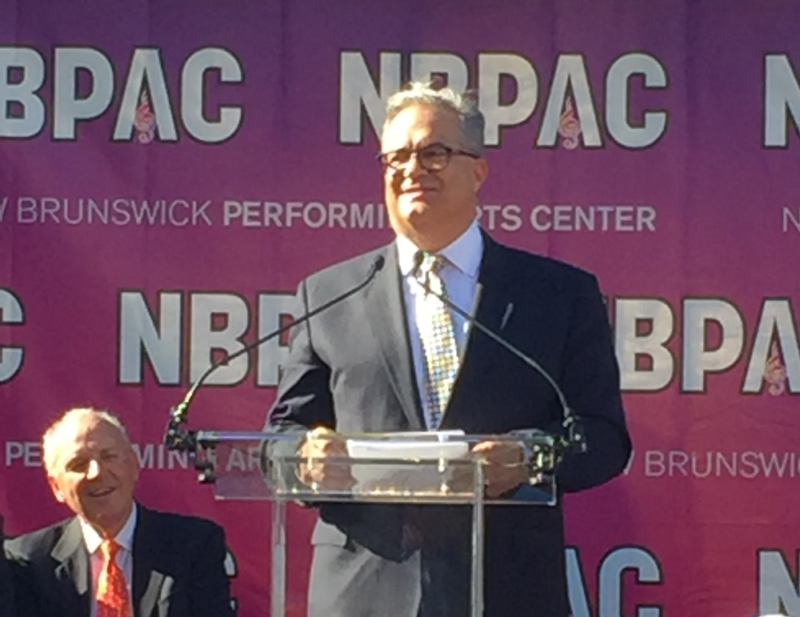 New Brunswick Development Corp. President Christopher Paladino spoke Wednesday at a groundbreaking for the New Brunswick Performing Arts Center in New Brunswick. The completed project is set to open its doors in 2019. Designed by Elkus Manfredi Architects, the complex will occupy the site of the former George Street Playhouse and Crossroads Theater. 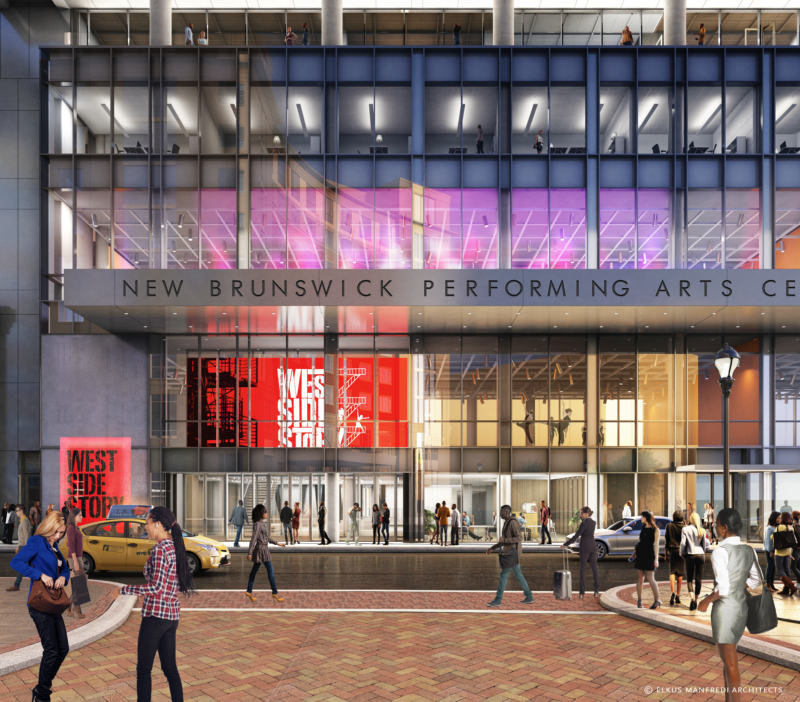 It will become the new home to both theater companies, which are longtime fixtures in the city, along with the American Repertory Ballet and Mason Gross School of the Arts at Rutgers University-New Brunswick. 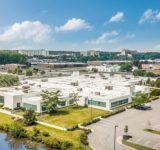 The groups will benefit from two state-of-the-art theaters and rehearsal studios, while arts organizations will likely be among the tenants in 30,000 square feet of office space. 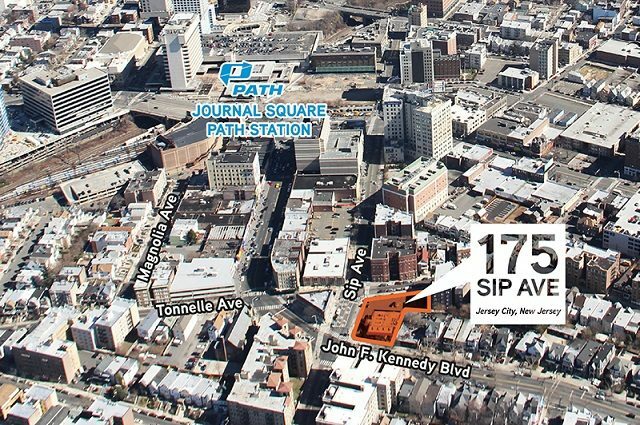 The project’s 207-unit luxury residential tower, which will include a 20 percent set-aside for affordable units, will be owned and operated by Pennrose LLC and will feature amenities such as an outdoor roof deck, a demonstration kitchen, work space and a full fitness center. As with Devco’s other high-profile redevelopments in the city, the NBPAC project is part of a public-private partnerships involving a long list of other stakeholders: the city of New Brunswick, Rutgers University, Middlesex County, the state Economic Development Authority, New Brunswick Cultural Center, Pennrose and the New Brunswick Parking Authority. 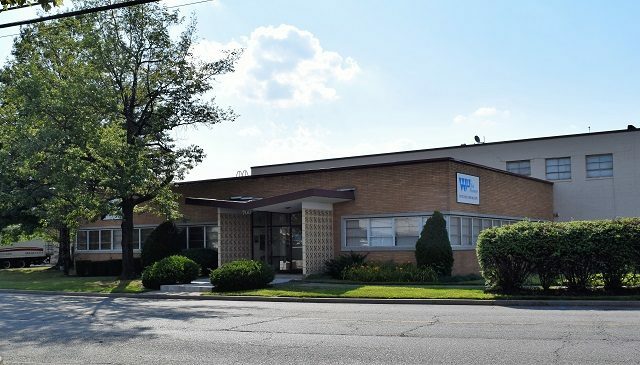 The team also includes 11 other groups and organizations, according to Devco, and the project is being financed by a medley of government and private funding sources. 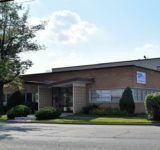 They include a $40 million tax credit under the state’s Economic Redevelopment and Growth program, which was authorized last year by special legislation. 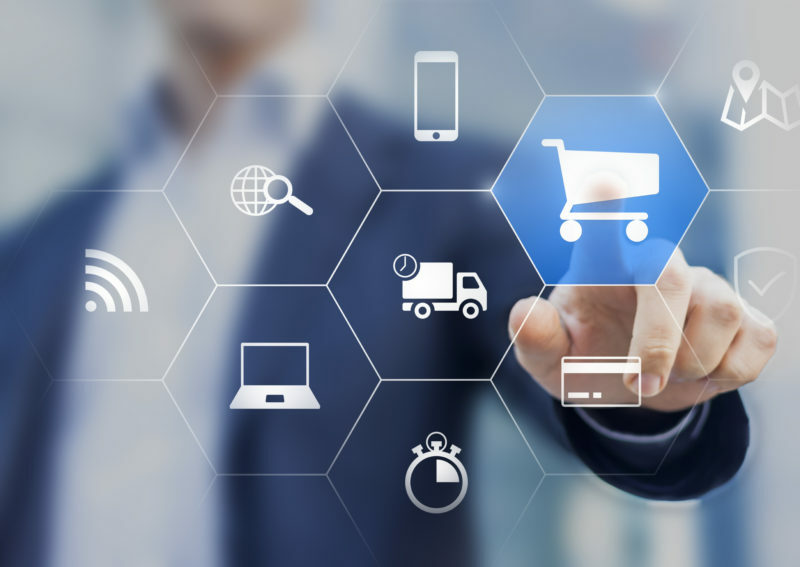 Along with participation by Devco, Pennrose and the government entities, the financing package also includes Pillar Financial/Fannie Mae, Citibank, Investors Bank, Aegon and Rutgers University, which helped complete the transaction alongside private equity sources. 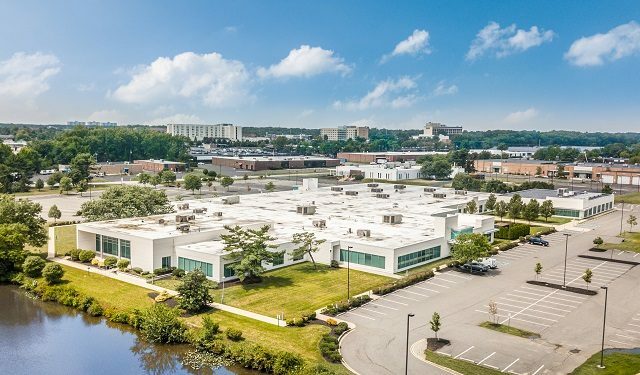 Devco expects the two new theaters to attract larger productions and accommodate more shows, while supporting more than 120 full-time equivalent jobs once the facility opens. The not-for-profit developer also pointed to an expected increase in spending by nonprofit arts and culture organizations, as well as their audiences, driving growth in revenue for local businesses and merchants. The NBPAC development team anticipates partnering with The Actors Fund to market the new luxury units to graphic artists, actors, musicians, dancers and theater support personnel, according to a news release. The project also calls for a 344-space parking garage that will be developed on a former surface parking lot.